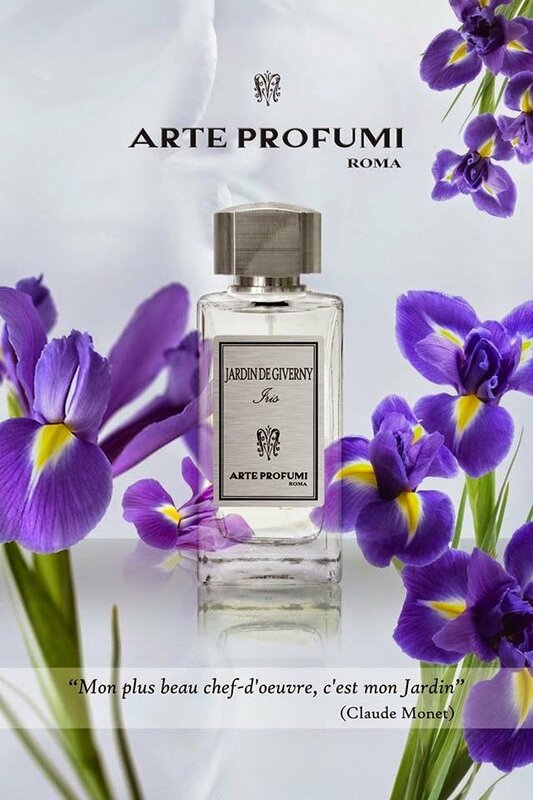 Jardin de Giverny is a perfume by Arte Profumi for women and was released in 2015. The scent is sweet-powdery. It is still in production. Such a rich, creamy, lush, elegant iris. It is in family with Alba or Teint de Neige in way of cozzyness amd creaminess. 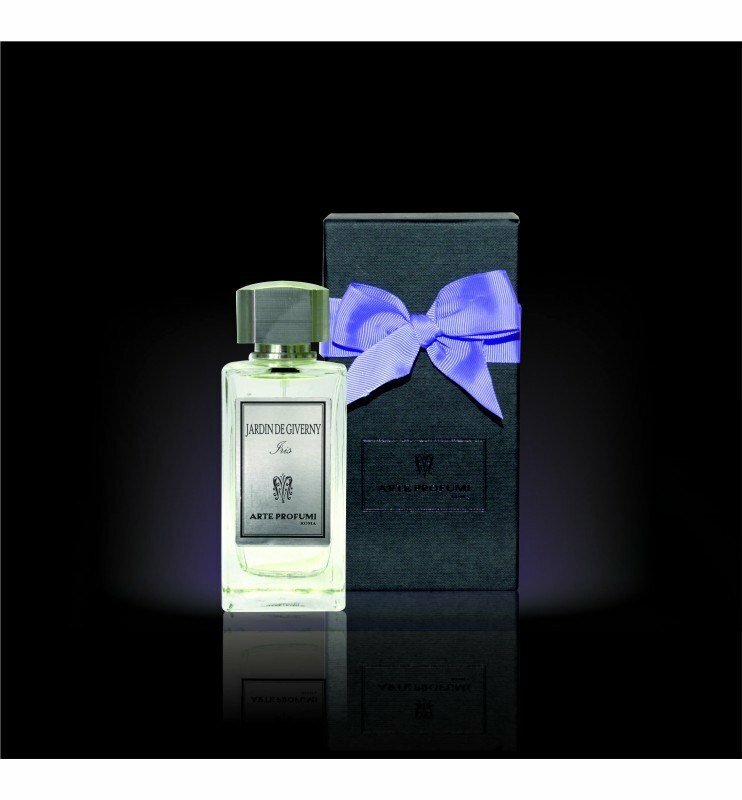 Very heavy (in good way) , i got also heliotrope there. Bought in Rome in their boutique and liked many from collection. 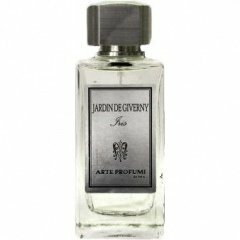 Write the first Review for Jardin de Giverny!